Beau Ferguson | Vision Research Park, LLC. Beau grew up in Carrington, ND. 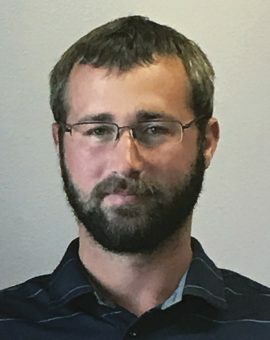 He attended Bismarck State College, receiving a degree in agriculture industry and technology in 2009. Beau currently resides in Glenburn, ND and has been with Vision Research Park since the spring 2009. Since that time he has gained experience working with many crops grown in this region. His responsibilities include field scouting, crop planning, and sales.